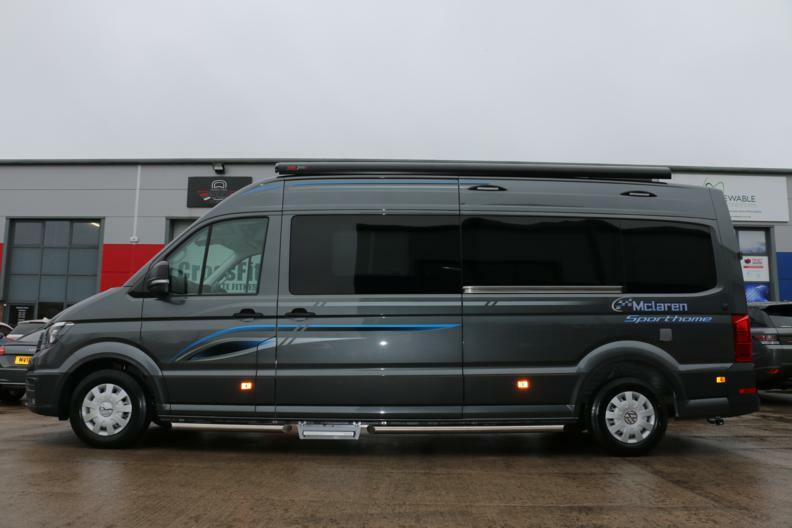 Absolute Monster specification on this graphite grey beauty. The base vehicle is equipped with the 190BHP engine paired with the 7G Tronic Auto transmission. 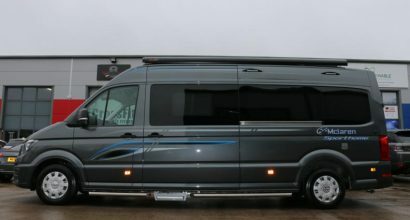 Finished in Obsidian black metallic this 319 beast looks amazing. 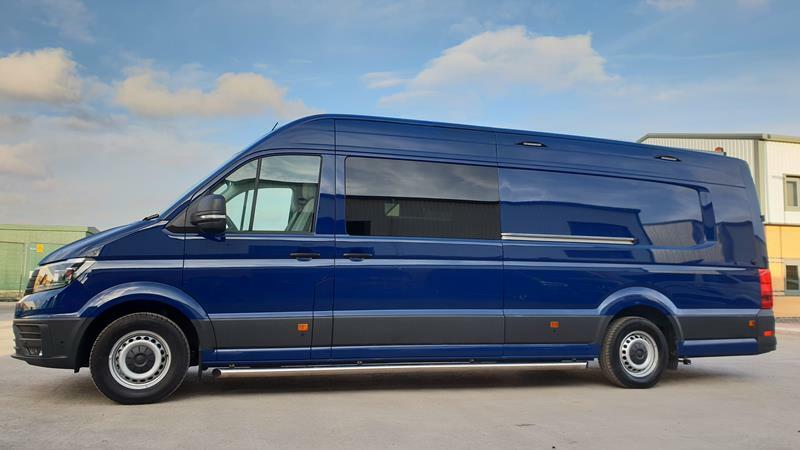 No shortage of options either, with Bi Xenon Headlamps, Navigation, Reverse Camera, V6 engine, 7 speed Auto and privacy glazing to mention a few. 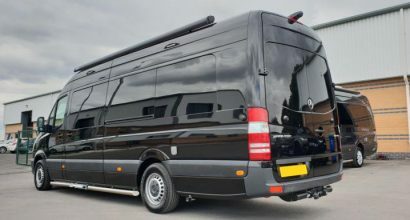 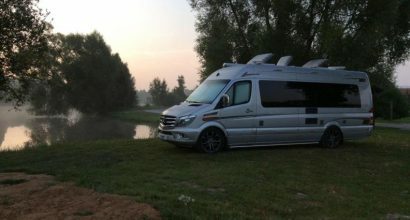 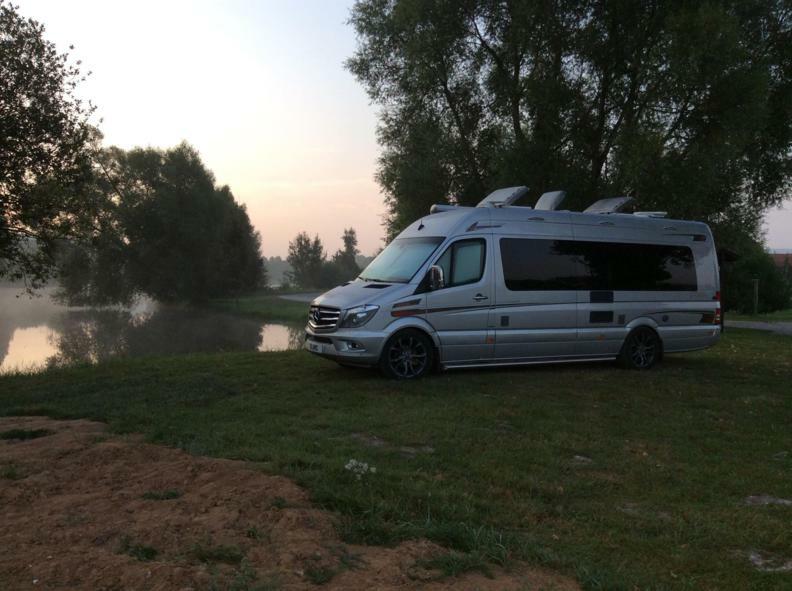 Here we have a luxury motorhome built and designed on the popular 3.0 V6 Mercedes Sprinter. 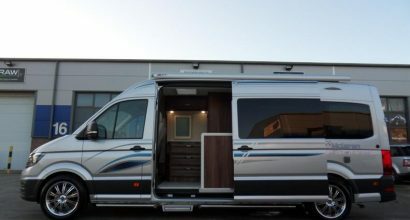 The customer chose the whole spec from the base vehicle options to every last detail of the conversion. 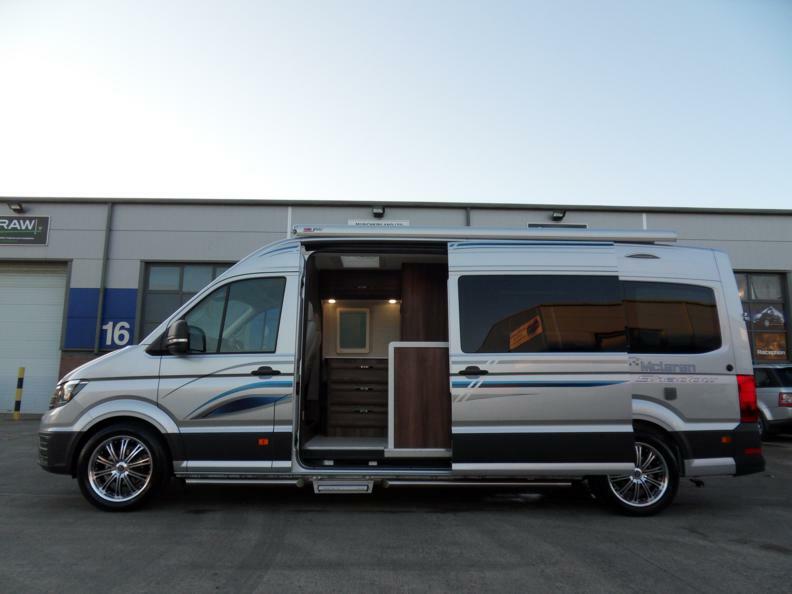 Highline Spec LWB paired 177 BHP and 8 speed Automatic. 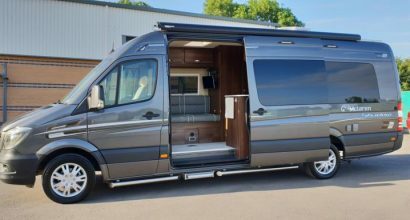 Base vehicle features include full privacy glazing, electric heated seats, heated windscreen and adaptive cruise control.